The performers transitioned gracefully through dozens of choreographed formations like moving architecture, all styled in Paola Hernandez’s latest collection. 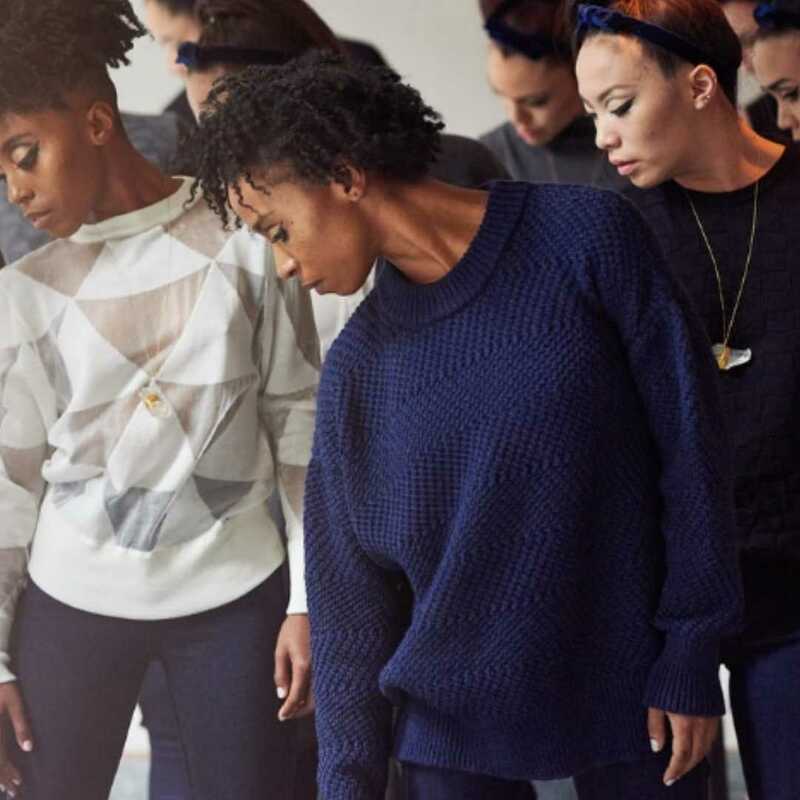 For their Fall/Winter 2019 collection, the Paola Hernandez fashion label decided to tell their story through an impressive two-hour modern dance performance, innovatively marketing all the goods of their latest designs. The dancers from the Elisa Monte Dance company showed the practically of Paola Hernandez through motion and the brand’s message of inclusivity through the diversity of shapes and sizes. Practically and urban minimalism were major highlights from Paola Hernandez’s fashion instillation; the models looked nothing less than sharp wearing jeans, detailed white sweaters, knit black sweaters, large cardigans, unique black dresses, tights, jumpers and blouses. The quality of fabric and fabric details seemed to be a major emphasis. The color pallet consisted of all neutral colors like black, grey and white; sometimes simplicity, when done with chic flair, can be a cheeky fashion statement. Born in Mexico City, Paola Hernandez now manages her fashion line in Brooklyn, New York. Prior to studying fashion at Central Saint Martin’s College of Art and Design in London, Hernandez studied philosophy, an educational background she uses as inspiration for her symbolic and contemporary fashion brand. 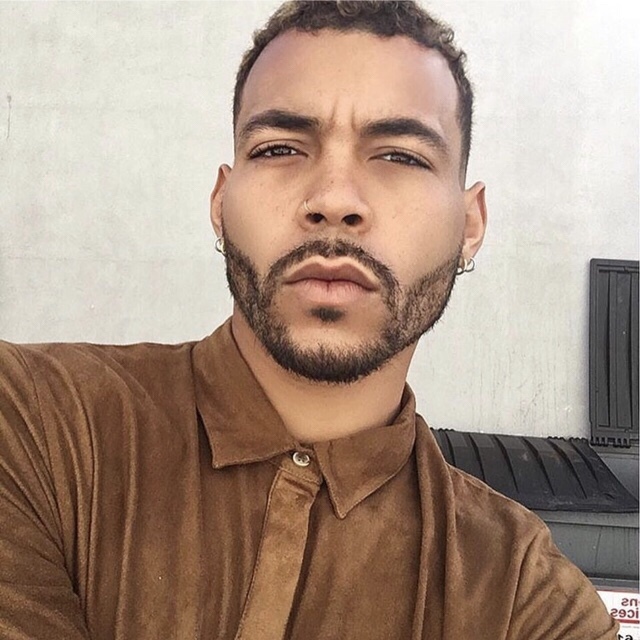 This entry was posted in Feature and tagged 2019, 360 Magazine, art, blouses, bob cal, brand, cardigans, chic, clothes, color pallet, culture magazine, design, Dresses, edgy fashion magzine, Fabric, Fall, Fall/WInter '19, fashion, fashion line, Fashion Week, Inspiration, inspiring, jeans, jumpers, Los Angeles, Mexico, Mexico City, nyfw, Paola Hernandez, sweaters, tights, Vaughn Lowery on February 13, 2019 by wp360mag. 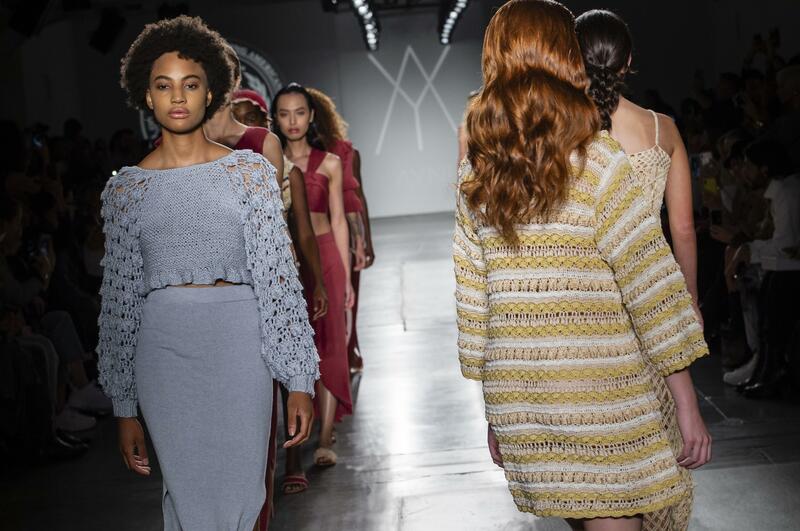 CAAFD, The Council of Aspiring American Fashion Designers, brought some of the best rising and emerging designers from around the globe to the fashion capital of the world for a spectacularly received set of Spring/Summer 19 Collective Showcases. 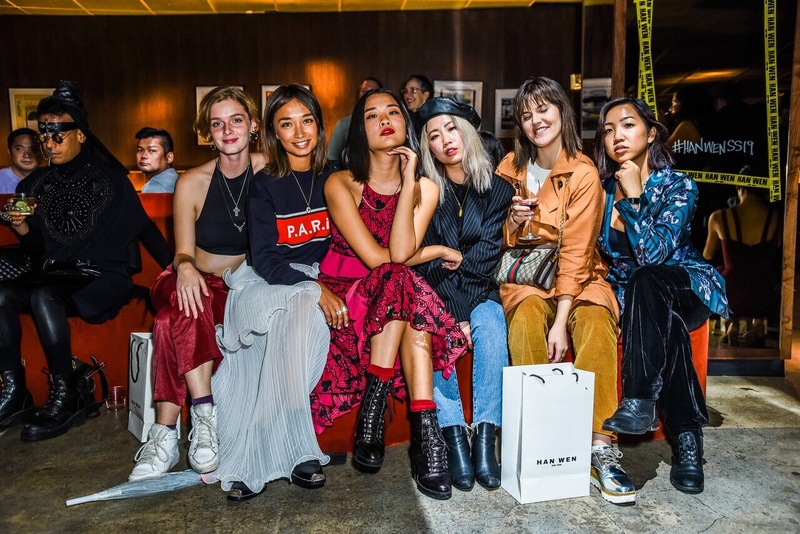 CAAFD, in collaboration with iFashion Network, presented this Collective Showcase at both the renowned Pier 59 venue as well as the world famous Industria venue on September 10th, 2018. The Pier 59 collective showcase’s lineup proved a thunderous occasion with designers and brands MOUTON BLANC, Zabetta Couture, Ayni and Thunyatorn, and the Industria collective showcase featured designers and brands Helena Bajaj-Larsen, Yufash, Sania Studio and Patricia Wijaya, both of which mark yet another successful and couldn’t be missed continuation of CAAFD’s long running series of NYFW showcases. Those in attendance were thrilled with the offerings, including several well-known models such as Madeline Stuart and actors including Mario Van Peebles. The Pier59 showcase came first and began with a performance by Myles C.O Gittens with a fusion violin performance that quickly got the attention of the audience before Designer Hakuyo Miya’s brand MOUTON BLANC started the fashion portion of the show off with an unforgettable experience, courtesy of the Japanese designer’s second showcase on a CAAFD sponsored showcase. Miya’s collection for this follow-up appearance exhibited his trademark fantasy stylings mixed with an elegance that showcased both his Japanese heritage as well as his experiences in Paris. Colors on display were incredibly sophisticated, with bright whites and the occasional darker colors put to good use. Following that came Zabetta Couture with designer Ruth Zabetta, who also made her second appearance at a CAAFD sponsored showcase. Zabetta Couture showcased the same drive and passion as the previous season’s showcase, and once again made her modern lines and cuts accentuate the feminine silhouettes of each model. 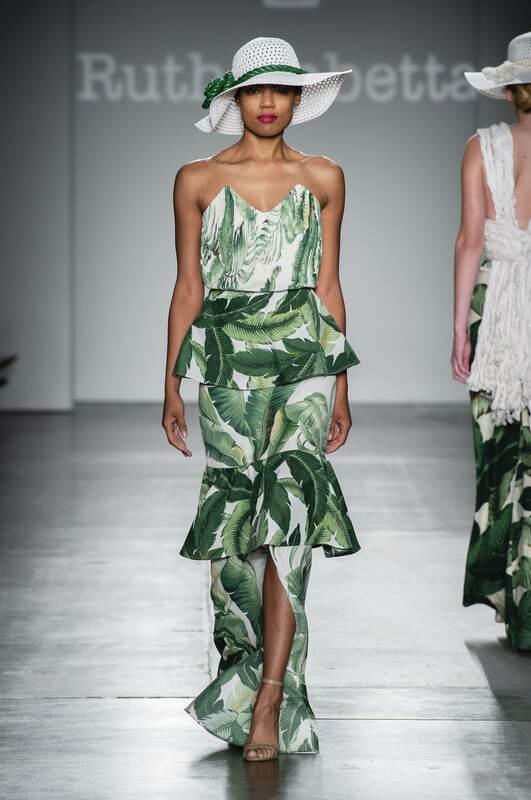 This collection was decidedly summer inspired with bright greens and leaf designs on the pieces, with large hats adding to the looks. Next came an intermission from traditional Korean musician gamin playing a piri, leading into designer duo Ayni’s debut CAAFD sponsored showcase. Ayni’s dedication to ancient traditions with modern sensibilities and environmentally sustainable practices left the audience in awe with the sheer beauty of their pieces. Featuring sheer materials and swimsuit inspired cuts, Ayni’s collection evoked the warmer months. The main colors utilized were reds, yellows and blues. Finishing off this showcase was also a debut on a CAAFD sponsored showcase, this time for the Thai designer Thunyatorn. Much like Ayni’s collection that showcased heritage and tradition, Thunyatorn also made genius use of her Thai heritage in her pieces, which brought something the majority of the audience had never experienced before. 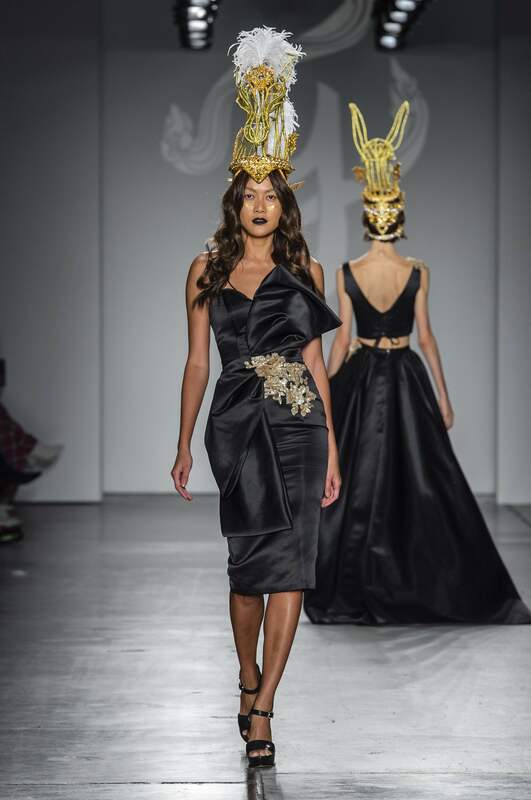 Thunyatorn made quite an impression with gold headpieces on each model, featuring animals in 3D designs, which perfectly complemented the dark colors and cuts of the dresses, which all meshed incredibly well with each other. Later in the day came the Industria collective showcase, which kicked off with an impressive introduction performance by musician Yoav Shemmesh, featuring the musician on a keytar and launchpad device which provided the rhythm sections for his playing. Following the performance was the first designer for this showcase, Helena Bajaj-Larsen. Featuring striking colors that remained consistent with through each design. Each piece featured unique designs, with no one inspiration, there were bits and pieces from various different countries and regions represented. Following that came Estonian born designer Kadri Klampe with her Yufash brand. This collection featured extremely unique cuts and sheer materials, creating an entirely unique look. Yufash played with colors and designs throughout each piece, featuring almost glitch-like patterns. 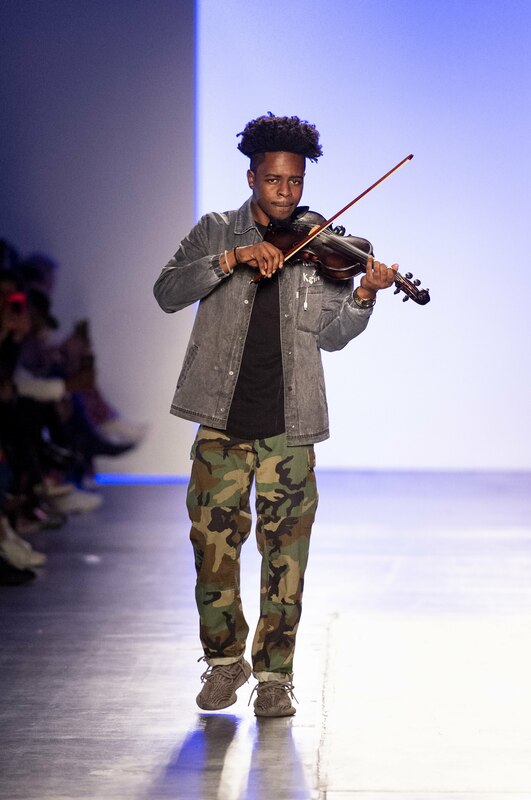 Next came an intermission played by Yoav Shemmesh once again who played a custom CAAFD inspired piece which thrilled the audience goers, which led into Sania Studio and designer Sania Maskatiya with her Pakistani influences clear in her collection. The cuts in this collection remained modern, but the designs and colors were clearly inspired by Pakistan influences. Hakuyo Miya is a Japanese designer who has studied at the Atelier Chardon Savard in Paris. His work with MOUTON BLANC is known for its fantasy style elements, as he does a beautiful job combining real world with fairy tales. Miya’s fiery designs combine color, texture and culture into beautiful and elegant pieces, and has previously made an appearance on CAAFD sponsored showcases. His designs are known for the innovative lines and cuts as well as having an aspect of modernism throughout the collections. Designer Ruth Zabetta was raised in both Spain and the Dominican Republic giving her a unique cultural background for her beautiful collection. Zabetta Couture is known for modern lines and cuts showcased throughout the collections, and this year is no different. Her modern but feminine collection does an exquisite job of creating beautiful silhouettes consistently though all the pieces. Zabetta’s collection is created for the modern but feminine woman and inspired by years of culture and design. Ayni’s name, which is derived from a Peruvian turn of phrase meaning “today for you, tomorrow for me,” gives a look into the design process for the design duo, composed of Danish Laerke, and Adriana from Peru. Through Ayni, the duo make good on their name by making the brand focused on honoring ancient traditions, utilizing local materials and altering the production model to promote environmental sustainability. One of Ayni’s main goals is to combine ethics and aesthetics in a way that benefits the environment, but still remaining fashionable by using high quality elements such as luxurious baby alpaca fur and Pima cotton. Thunyatorn is the brainchild of Thunyatorn Ng, a designer originally hailing from Thailand. Starting in bridal makeup and hairstyling in 2009 when she moved to New York City, she later became the first Thai fashion designer to present during New York Fashion Week. After noticing a demand for traditional authentic Thai styled clothing, Thunyatorn took things into her own hands and spent years researching Thai styles and influences, which she has incorporated into her collections. Through her work, Thunyatorn seeks to popularize authentic Thai clothing across the U.S. by combining its traditional beauty with modern stylings. 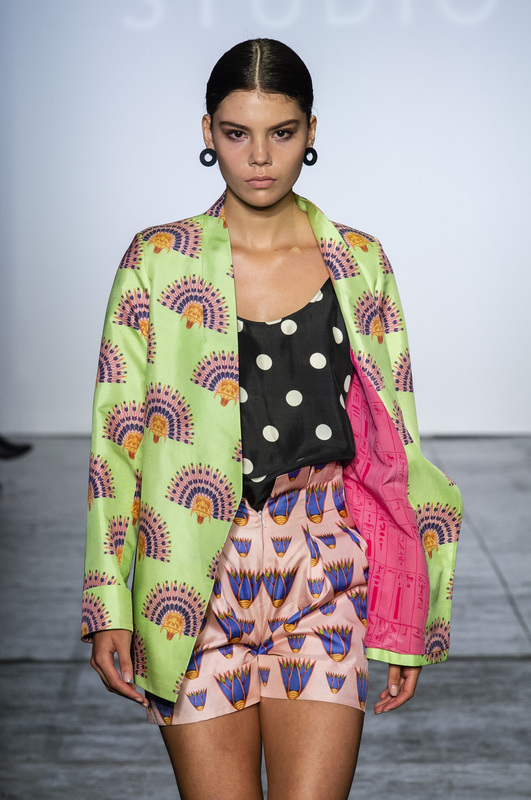 Designer Helena Bajaj-Larsen is Half-Indian, Half-Norwegian yet Parisian born and bred, 23-year old designer Helena-Bajaj Larsen is a recent graduate of Parsons School of Design and launched her label just six months ago. She specializes in hand-painted textiles which she creates herself – works of abstract art on fabric, blending her love of textile craftsmanship with her training in fashion design. She draws inspiration from her nomadic lifestyle across various countries and cultures to form breathtaking collections using her one-of-a-kind fabrics as well as stunning sculptural jewelry pieces. “A Yufash woman doesn’t follow trends; she sets them.” The brand has been worn by members of Little Mix and Billie Lourd in the hit tv series Scream Queens, and Yufash was also featured in an international edition of Marie Claire. Yufash is a unique and forward-thinking brand made for the confident and powerful women of the world, with all garments fabricated in England. The brand was founded in 2015 and since has skyrocketed in popularity. 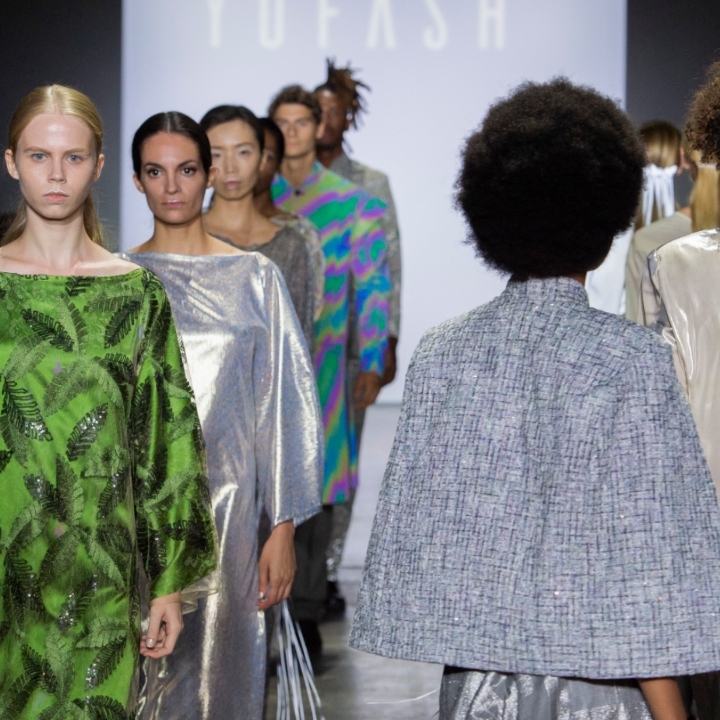 “We as a brand are so excited and honored to have been selected to work the CAAFD, and we look forward to our presentation,” – Kadri Klampe, the Estonian-born founder and designer of Yufash. Designer Sania Maskatiya and Sania Studio’s designs are marked by their ornate and regal inspirations, which masterfully highlight feminine silhouettes. The designs are inspired by the beauty of nature and the environment while still being modern and classic. 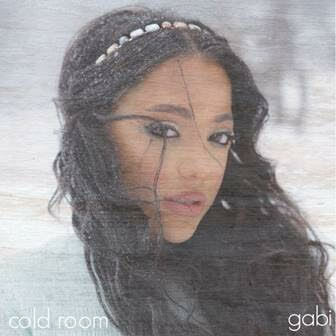 The collection will include only high luxe fabrics cut and draped in a luxurious design. The design house engages in some of the best craftsmanship in Pakistan, coming from generations of artisans who have specialized and perfected their craft. The brand is known for including rich textiles, fabric design and embroidery within their pieces. Sania Maskatiya has quickly become Pakistan’s most lauded designer and most prized fashion export. 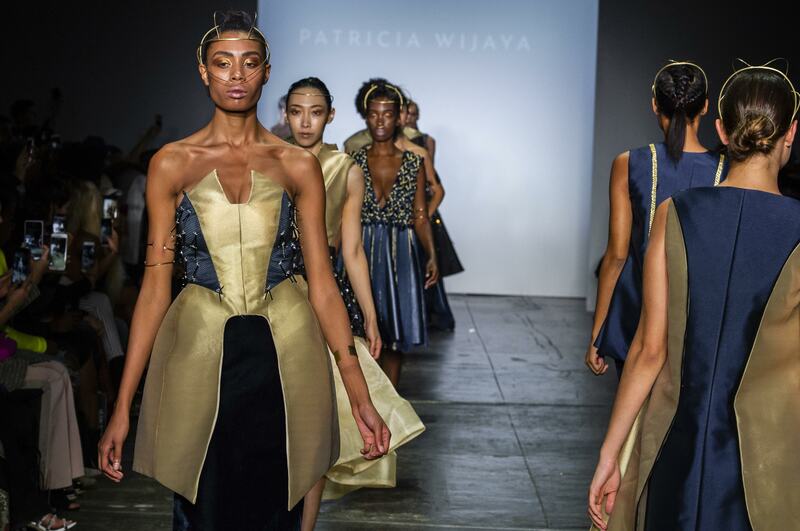 Patricia Wijaya started her label in 2016 after graduating Academy of Art University in San Francisco. The label first released a Prêt-A-Couture line in Jakarta, which focused on telling a story and showcasing innovation throughout. This years collection is inspired by both fairytales and technology, and showcases a Cinderella like aesthetic in the future. For this collection, Wijaya created what has been described by early viewers as an exquisite collection of a modern day fairytale for the equally modern woman. This entry was posted in Feature and tagged 360, 360 Magazine, Academy of the Arts, Atelier Chardon Savard, Ayni, CAAFD, Cava Prive, collection, Dale Beevers, designer, Fashion designer, fashion. 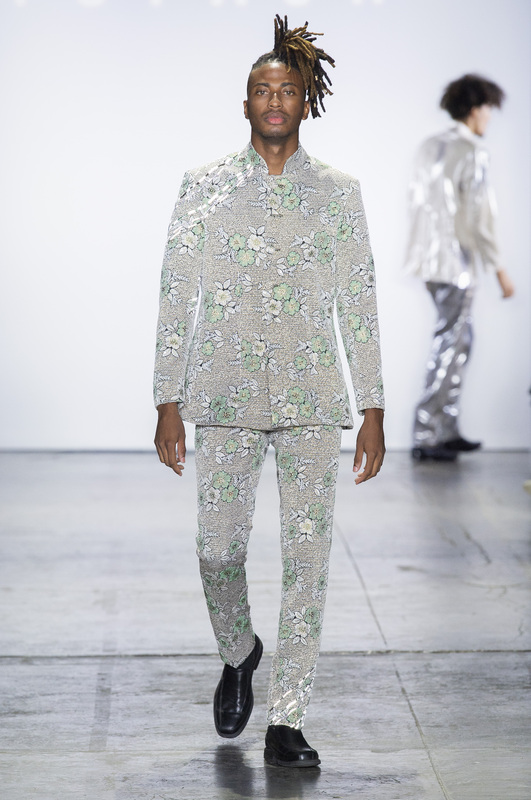 Spring/Summer 19 Collective Showcase, France, Global Society, Hakuyo Miya, Hannah Audrey Lowe, Helena Bajaj-Larsen, iFashion Network, Industria collective, Japan, Japanese, jewelry, Kandri Klampe, korea, Korean, Madeline Stuart, Mario Van Peebles, menswear, Mouton Blanc, Myles C. O Gittens, New York, nyc, nyfw, Pakistan, Pakistani, Paris, Patricia Wijaya, Pier 59, Ruth Zabetta, Sania Maskatiya, Sania Studio, sustainable, Thai, The Council of Aspiring American Fashion Designers, Thunyatorn, Vaughn Lowery, womenswear, Yoav Shemmesh, Yufash, Zabetta Couture on September 21, 2018 by wp360mag. 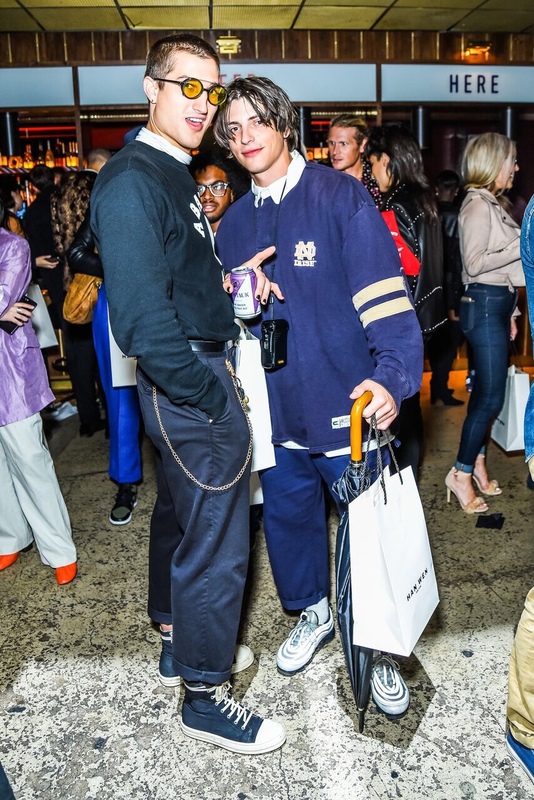 New York based designer, Han Wen, launched his Spring/Summer ’19 collection at the one of the trendiest party of the week. Manifesting his latest collection entitled “Postcards of Summer” attendees viewed the collection through an installation of mannequins and a short fashion film video produced by the designer himself and directed by Oliver Lessard. 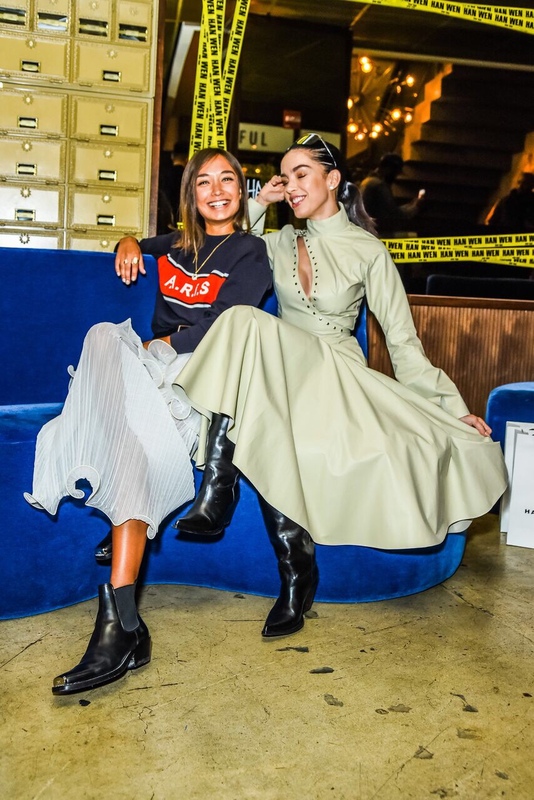 Spotted at the party were fashion influencers @Thenativefox, @Misssalinas, @Olivia_Caputo, and editor-in-chief of Nylon Magazine, Gabrielle Korn. 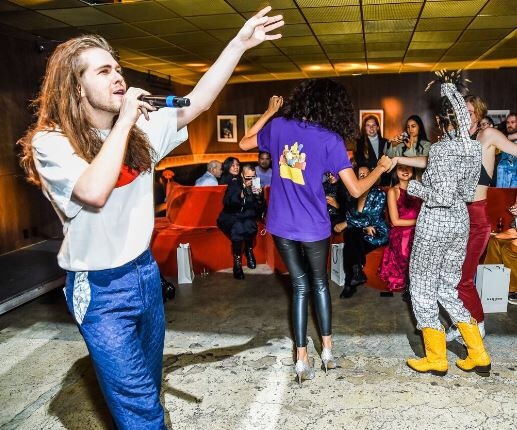 Music for the party was provided by DJ/Style Icon duos, Coco & Breezy, who brought out their prodigy, Zak Leveer, as a guest performance that had the crowd dancing all night long. Check out best moments of the night below! 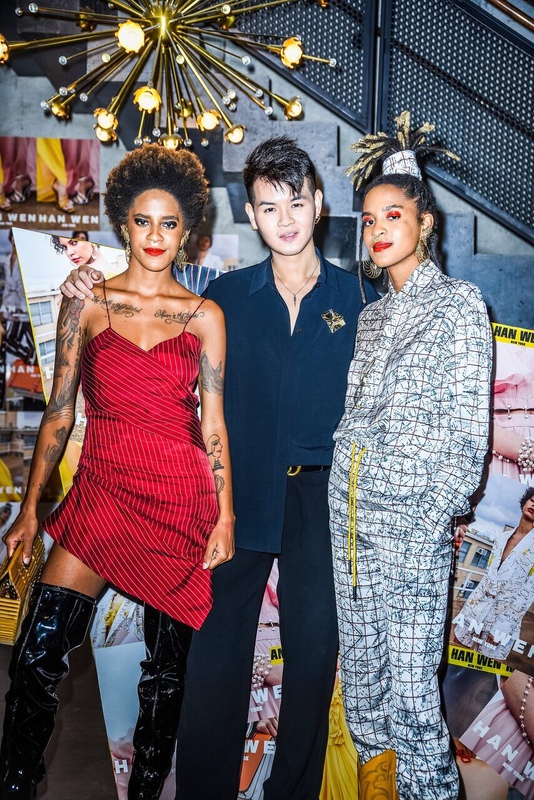 This entry was posted in Uncategorized and tagged 360, 360 Magazine, Fashion Film, fashion show, Han Wen, Jennifer Grace, Madison Smushkevich, nyfw, Oliver Lessard, Olivia Caputo, Postcards of Summer, Spring ‘19 collection, Summer ‘19 Collection, Vaughn Lowery on September 13, 2018 by wp360mag. Recently, notable fashion stylist, Michael Mann, sadly passed away. His cause of death is still unknown. Michael has worked with 360 Magazine, Fashion Bomb Daily as well as Vogue Brasil. Not long ago, model Draya Michele teamed up with Mann for her 360 Magazine cover. “You pushed for me. When they said I couldn’t be a fashion girl, you said I could,” asserts Draya (on a recent Instagram post). It’s evident that Mann made a sincere effort to see both his clients and loved ones reach their personal best. “From the moment I first laid eyes on you I fell in love. One of the most captivating spirits I’ve ever met. Our journey together wasn’t perfect but it was worth it. I am in disbelief and pain writing this. Rest in Paradise my friend, I love you!,” stated Lil Mama. 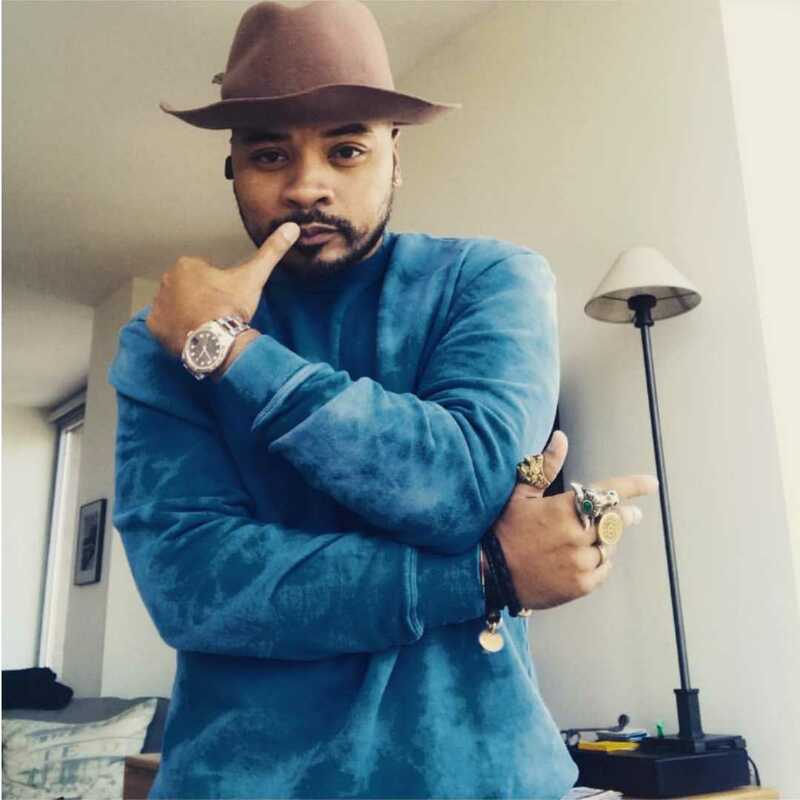 Recently, a GoFundMe page was created to assist Mann’s family with costly funeral arrangements. This entry was posted in Feature and tagged 360 Magazine, bet awards, bet networks, Beyonce, brandy, Brandy Norwood, Celebrity, creative director, culture, draya michele, entertainment, extratv, fashion bomb daily, fashion icon, fashion stylist, gay, humanitarian, inspiring, la, la Times, LAFW, Ledisi, LGBT, lifestyle, lil mama, London, Los Angeles, Madison Smushkevich, melanie fiona, michael Costello, Michael Mann, Milan, mmc studios, motivational, nyfw, Paris, pop culture, R.I.P., Rest In Peace, rihanna, singer Mario, stylist, The Shade Room, TMZ, tsr, Tyler Jacob, tymann, tyren Redd, v magazine, variety, Vaughn Lowery, vogue, wardrobe on September 12, 2018 by wp360mag. The live stream will begin at 7:30PM (ET) on Wednesday, September 12, 2018. Derek Blasberg, YouTube’s newly appointed lead of the new Fashion and Beauty Partnerships Division, is available for interviews upon request. This entry was posted in Design and tagged 360 Magazine, badgalriri, Bra, breaking news, design, Diana Macaraeg, fashion, fenty, Foundation, fw18, lingerie, Makeup, New York Fashion Week, nyfw, popup, Puma, rihanna, savage, Savage fenty, shades, undergarments, underwear, Vaughn Lowery, YouTube on September 11, 2018 by wp360mag. 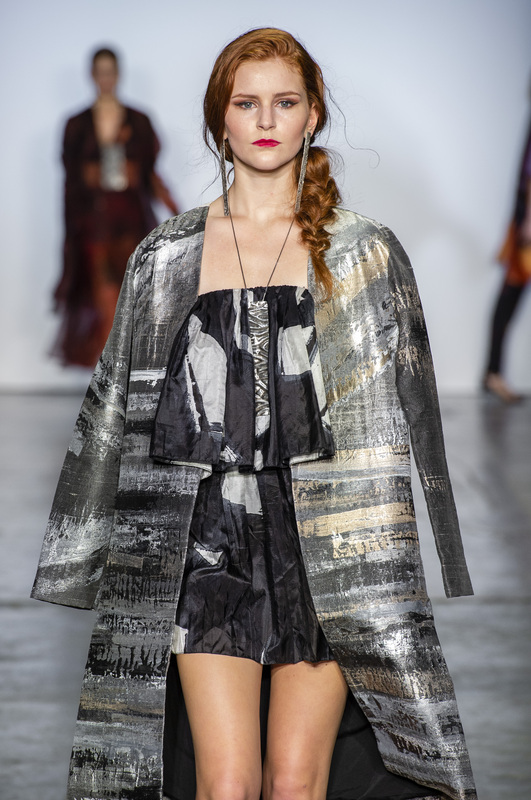 22-YEAR-OLD PARSONS STUDENT, ALINA TSYGANOVA MADE HER NYFW DEBUT PRESENTING THE SUBTERRANEI SS19 COLLECTION TODAY, MONDAY, SEPTEMBER 10th, AT STORE FRONT AND ARCHITECTURE. THE COLLECTION ACTED AS A PIECE OF INSTALLATION ART IN THE SPACE. 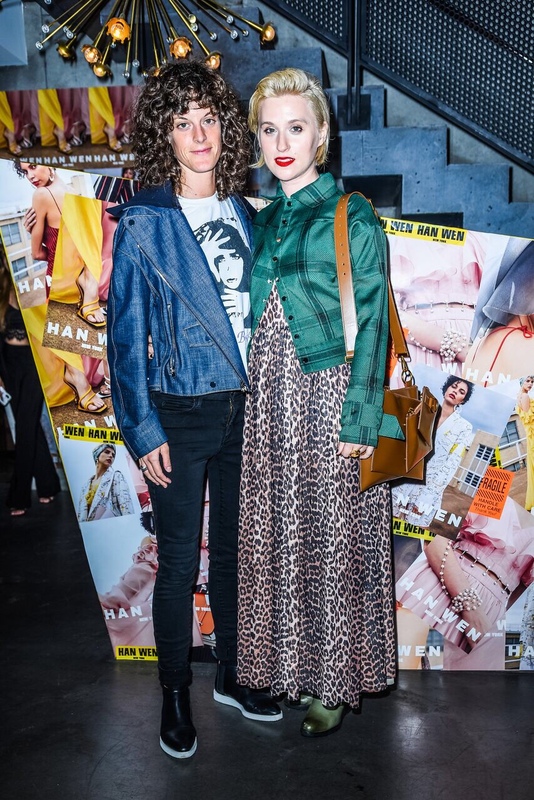 VIP ATTENDEES INCLUDED HERON PRESTON, MODEL MARINA LINCHUK, MODEL SHARINA GUTIERREZ, AND STYLIST ANYA ZIOUROVA. As for the style, these objects feature strong, clean, and angular silhouettes with a “battle-ready” character. The collection maintains a dominant palette of black tones diluted by Bordeaux and creamy white to facilitate a structure of concise uniformity. Her designs come to life with utilitarian fabrics to nod at the notion that we must always be at war with the forces that attempt to force us change from our truest self. She uses Latex as nod to a second skin, thinking of these garments as a form of self-protection from the outside world. Alina also taps her fine arts with the collection’s centerpiece, a while cotton suit, consisting of a mini skirt and a loosely fitted jacket, hand-branded by the designer with aerosol spray cans to imitate street graffiti. Slogans like “At War” and “Stay Protected” emblaze pieces from the collection – reminding us to be in touch with the truest version of ourselves. Alina created a conceptual installation in the space that plays on this theme. The models interacted with the installed concrete blocks that were inspired by images of derelict remnants of urbanization and industrial landscapes; the fading echoes of street art and graffiti; and the romanticized depiction of cold concrete and brutalist architecture. See link to BFA Gallery here. See link here for hi-res lookbook images. This entry was posted in Uncategorized and tagged 360, 360 Magazine, Alina Tsyganova, Anya Ziourova, At War, Debut, designer, fashion, Heron Preston, Marina Linchuk, models, nyfw, Parsons Student, Pauline Huynh, Self-protection, Sharina Gutierrez, SS19 collection, Stay protected, style, SUBTERRANEI, Vaughn Lowery, voice of the streets on September 11, 2018 by wp360mag.